This cutie patootie is named Miles. I’ve had him as long as I can remember. The sailor outfit he’s wearing is homemade by my mom, and I’m pretty sure he stole the jacket from my sister’s doll named Cromwell. But I’m not sure, because I can’t remember what outfit Miles came in, so it could very well be his jacket. Doesn’t matter. He’s cute. 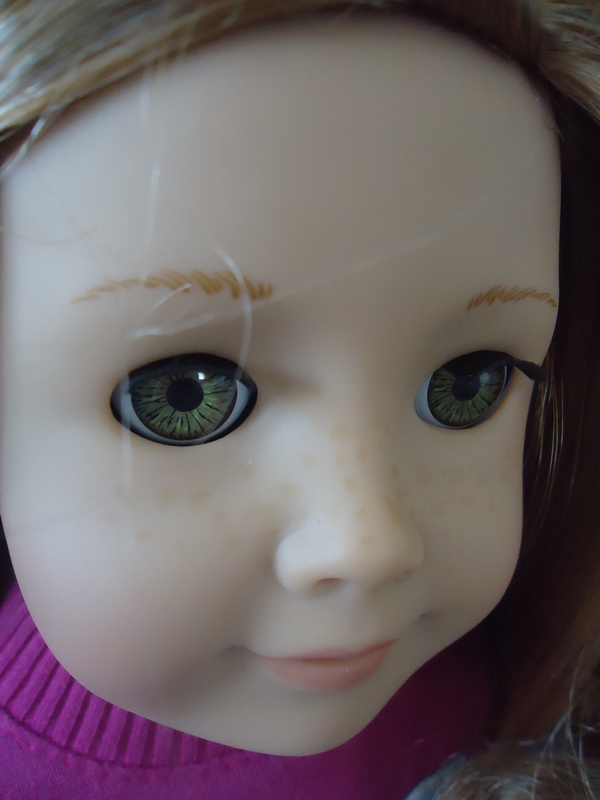 Another new member to my dolly family is Michelle. I got her at Cracker Barrel! I love Cracker Barrel, but we don’t have one anywhere near here(last I checked the closest is in Missoula which is about 500 miles away). So I walked 1.5 miles when I was in Albuquerque and waited 45 minutes for a table. Totally worth it. But a 45 minute wait for a table gives you plenty of time to wander about the “Old Country Store”. I found a dolly. 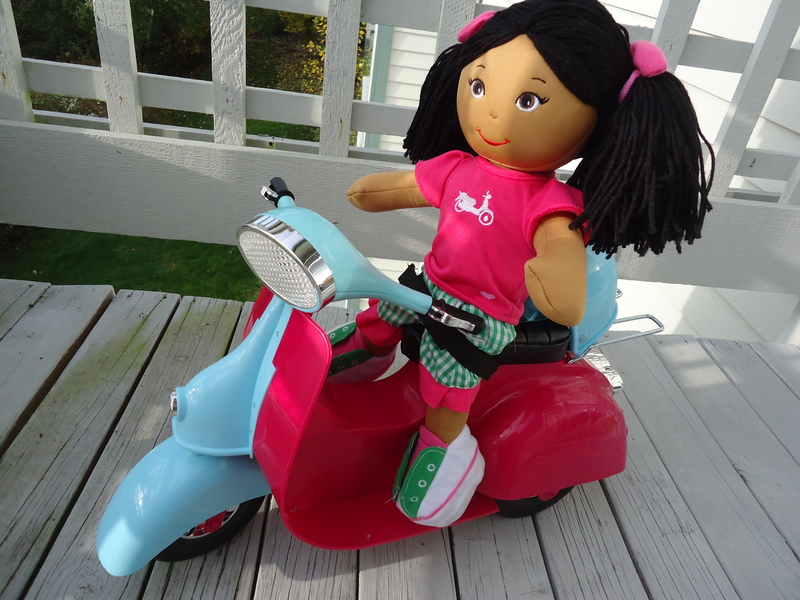 She has a scooter on her t-shirt, so I bought her the Our Generation scooter on my next trip to Target. I’ve been eyeing that scooter for months. 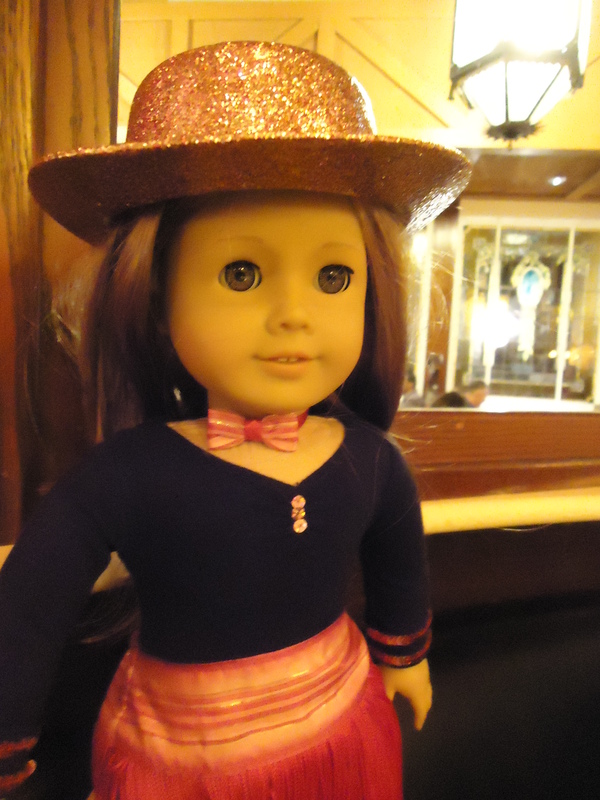 Mia was the lucky doll that accompanied me and my friends to a special event at American Girl. It was free, reservations were required, and they had lemonade and chocolate-covered strawberries. 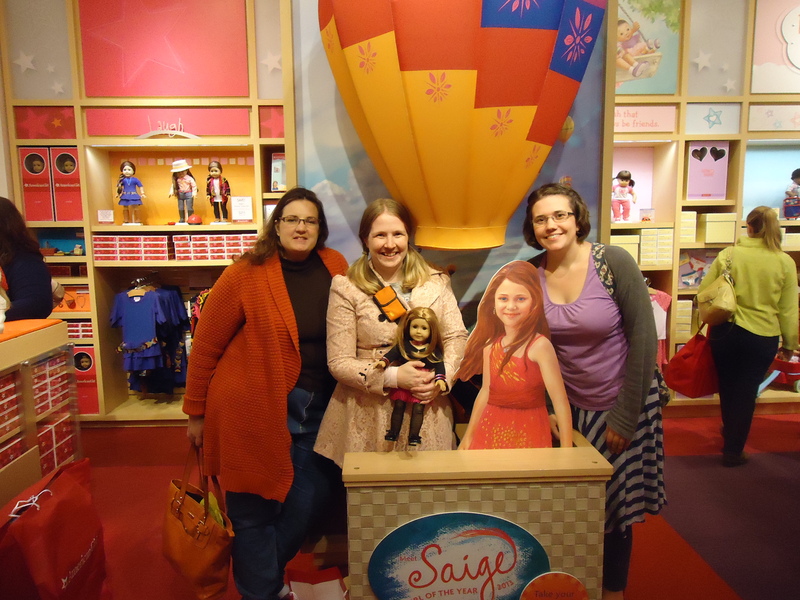 And there was a drawing at the door, and they gave us a goodie bag with a Saige poster, another Saige t-shirt, a copy of American Girl Magazine, and a book called Express Yourself. They almost didn’t give me a goodie bag because I looked like a child. Since we were unsure what they meant by “refreshments”, we didn’t eat before we went to the store. So after we went the the Old Spaghetti Factory. Yum. We got to sit in the train. The best part came the next day, when Becky won the drawing! She won the dolly daybed, the dreamy bedding, the blue pajamas, and a night at a hotel in Lynnwood. She called the hotel and booked New Years Eve!! And I get to come! Girl of the Year 2014 here we come! Let’s find a few more photos of Mia. Mia was Girl of the Year 2008. She has a bunch of brothers and loves figure skating. Conveniently, I love figure skating too, so I love Mia. 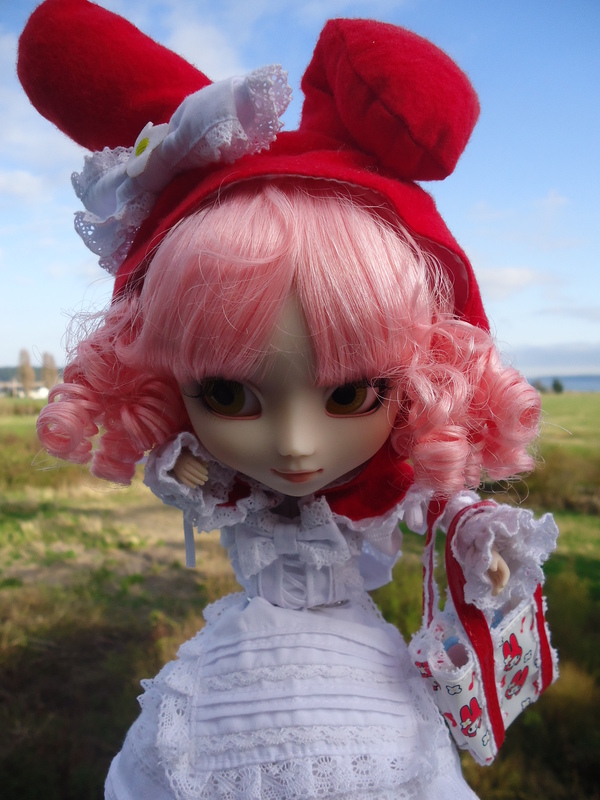 I adore her pink hair, and I am a Sanrio fan, which makes Melody a perfect Pullip. This is Melanie Hamilton-Wilkes. Like from Gone with the Wind. 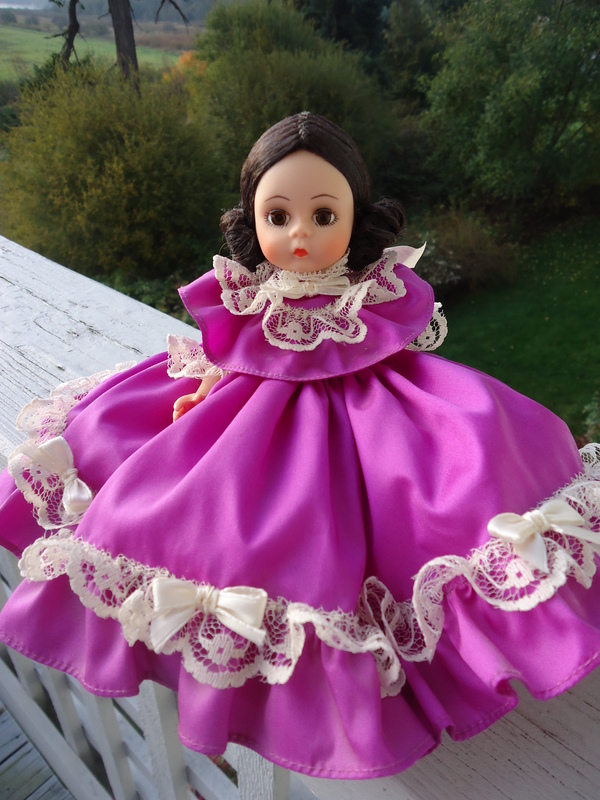 I once heard characters in a book or a movie talk about how Melanie in the Gone with the Wind movie was too pretty. And I finally read the book last year and I understood what they were talking about. Scarlett is always talking about how homely Melanie is. Then I decided that movie Melanie (played by Olivia de Havilland–we share a birthday!) is supposed to be pretty. Melanie is actually beautiful and nice, but Scarlett just can’t see it out of her jealousy. That’s my theory and I’m sticking too it. 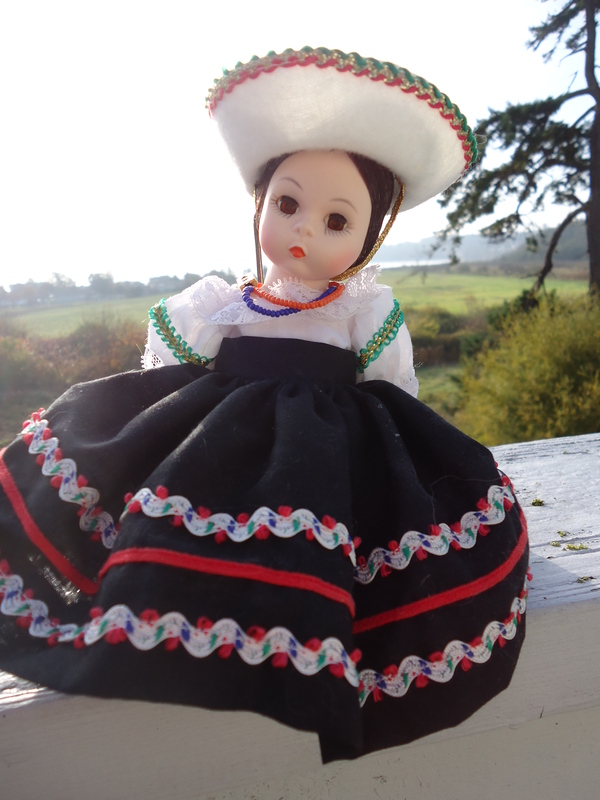 If movie Melanie is too pretty, then so is this doll. She’s so pretty. 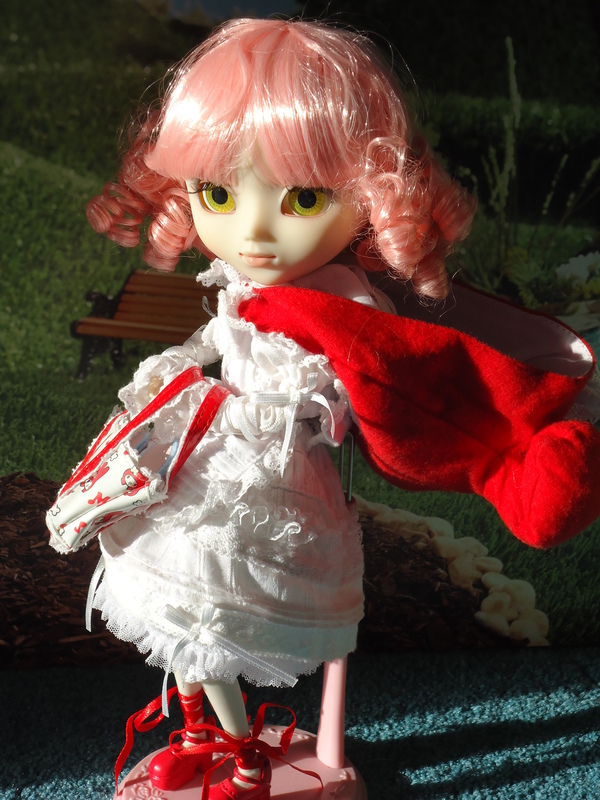 And her dress is fancy. 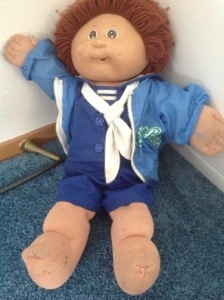 I got her for Christmas when I was 7 or 8 I think. McKenna is the Girl of the Year from 2012. 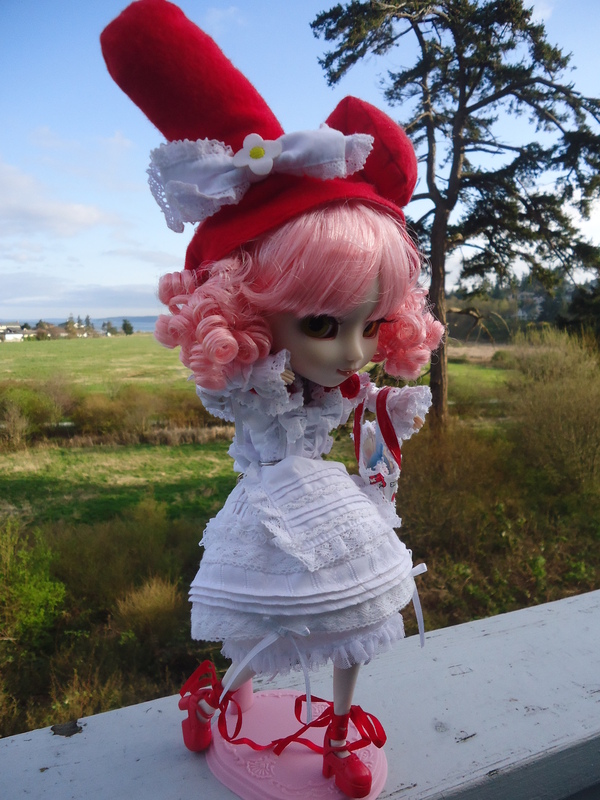 I bought her at the Seattle store a few days after New Years, and a few pieces of her collection were already sold out. That’s why the next year I went on New Years Day. I still got the last copy of the Saige Paints the Sky book, and we had to take it out of the hands of a little girl (“Are you going to buy that? No? Can I have it please?)! Those American Girl collectors be crazy! 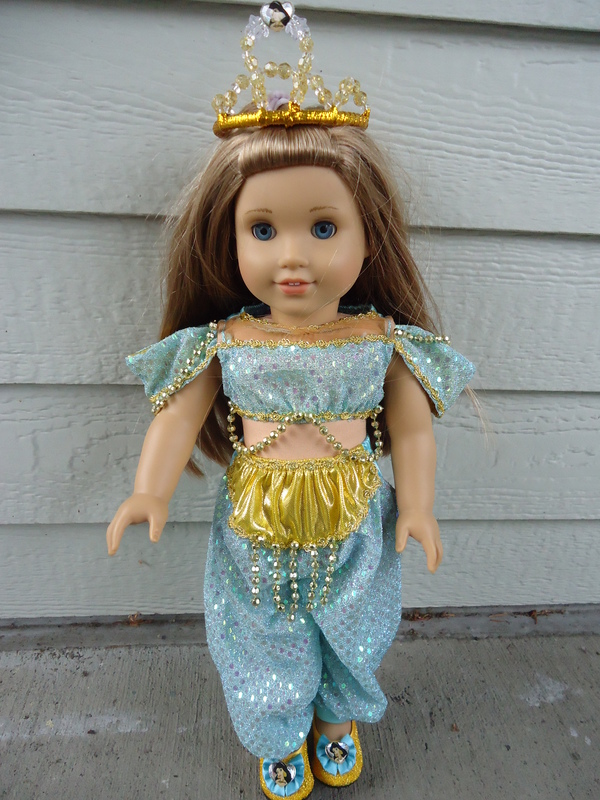 For Halloween she is dressed as Princess Jasmine, in an outfit I bought at Disney World in 2009. By the way, I’m going to Disney World in 11 days!